This is one of the most revered Muslim sites in India. 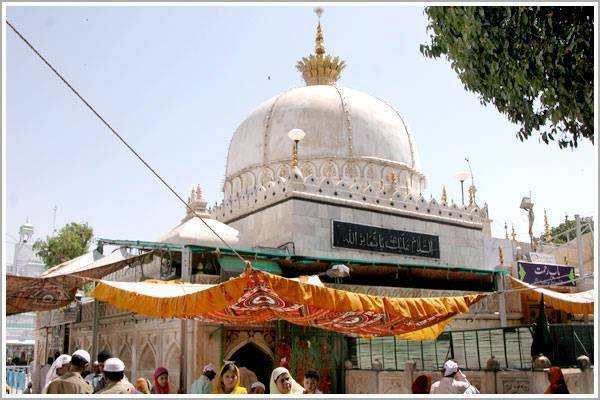 Both a temple and a tomb, it houses Sufi saint Hazrat Mu'in ud-Din Chisti (c.1138-1236), who was known as a protector of the poor. The site is busy during the day and spectacular at night, when it is lit up with a thousand lights.